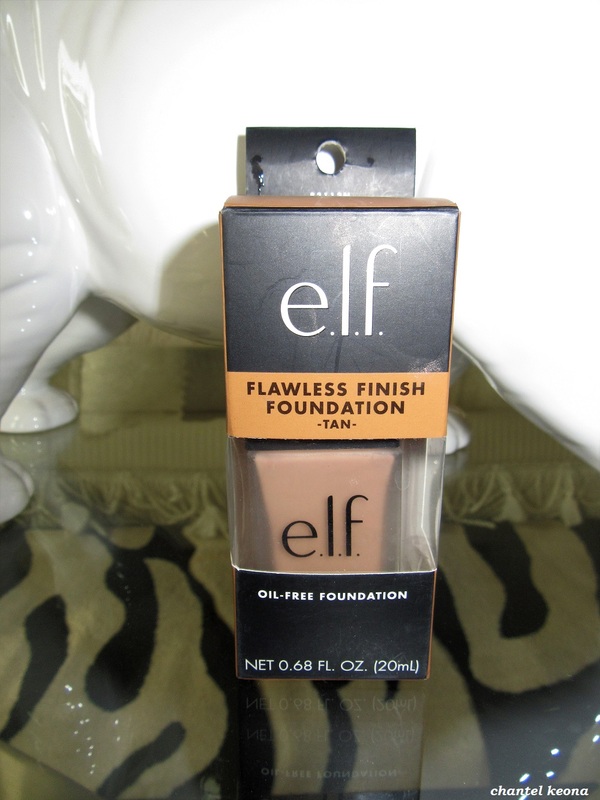 Description: Flawless Finish Foundation is our best-selling liquid foundation. The lightweight, oil-free formula blends naturally into skin for a beautiful semi-matte finish that last all day long. The liquid formulation restores uneven skin textures and tones for visibly brighter skin. Using a foundation brush, or sponge blend the formula onto the forehead, nose, cheeks, chin, jawline, and upper neck. For long-lasting performance apply primer before application of foundation. For sheer coverage mix our daily hydration moisturizer with foundation. Or for added glow mix our Beautifully Bare Natural Glow Lotion with the foundation. I purchased my e.l.f. 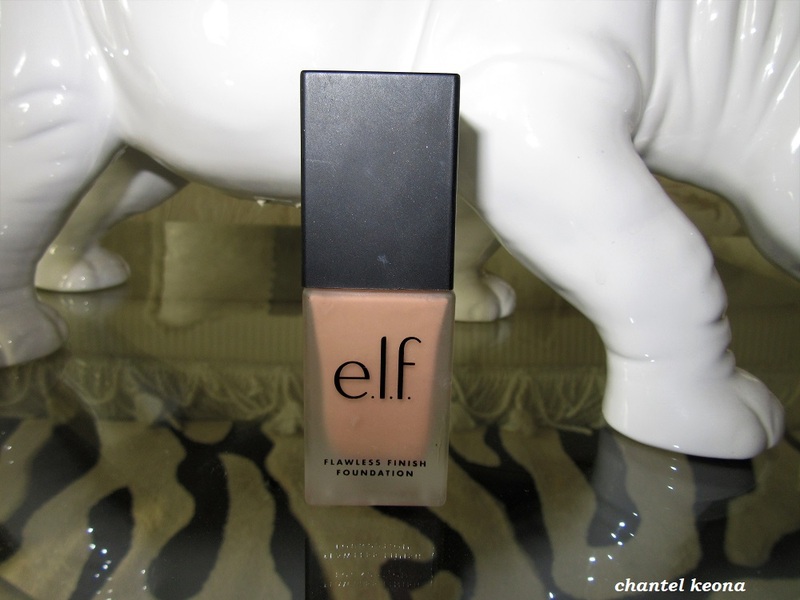 Flawless Finish Foundation in Tan and although I do love the quality and the finish of the foundation the Tan shade is a tad bit too light for my skin tone so I definitely need a shade darker. But besides all of that I am so pleased with this foundation it is so affordable and has amazing coverage. I apply my foundation with a brush and then I blend with a cosmetic sponge and I love the results despite the wrong color. 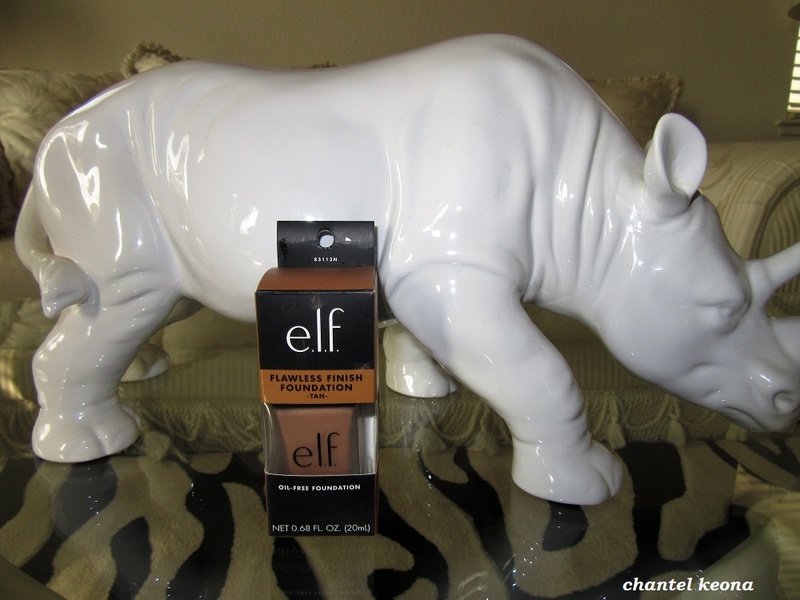 If any of my readers are looking for a new foundation then I definitely recommend giving e.l.f. a try.